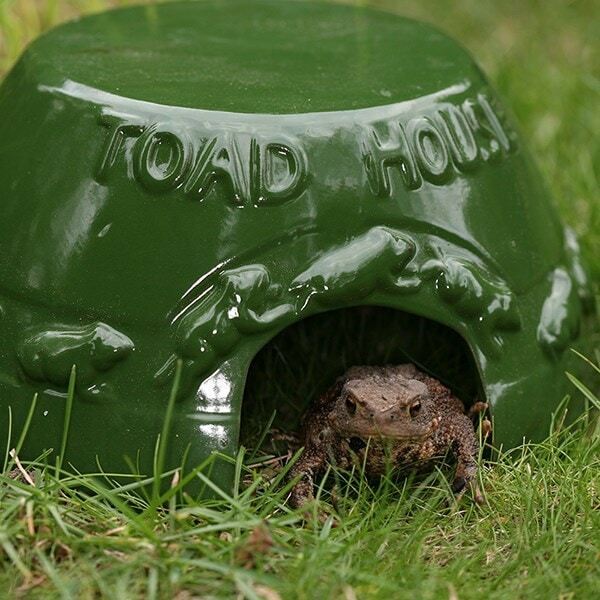 Toads are ideal to have around the garden as their favourite foods are slugs andsnails. 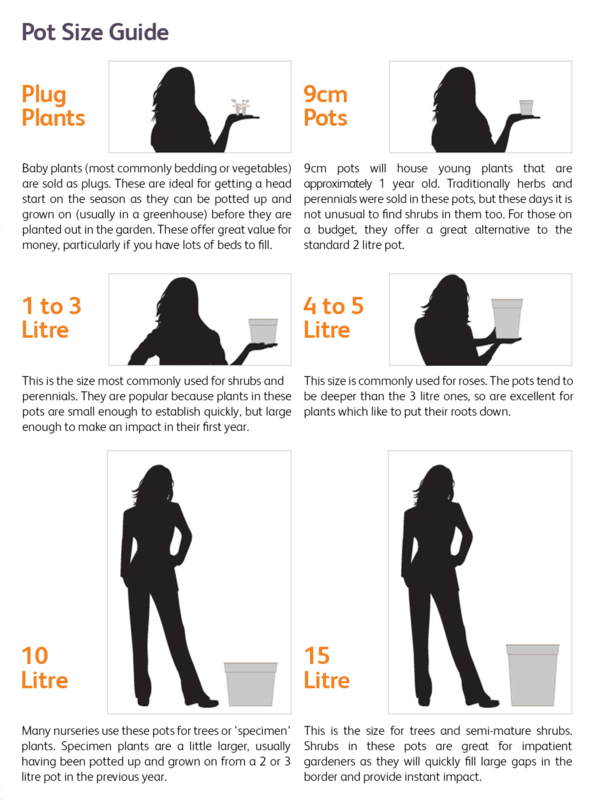 They can also catch insects like spiders, flies and mosquitoes with their sticky tongues, and larger ones even prey on slow worms, small grass snakes and harvest mice. 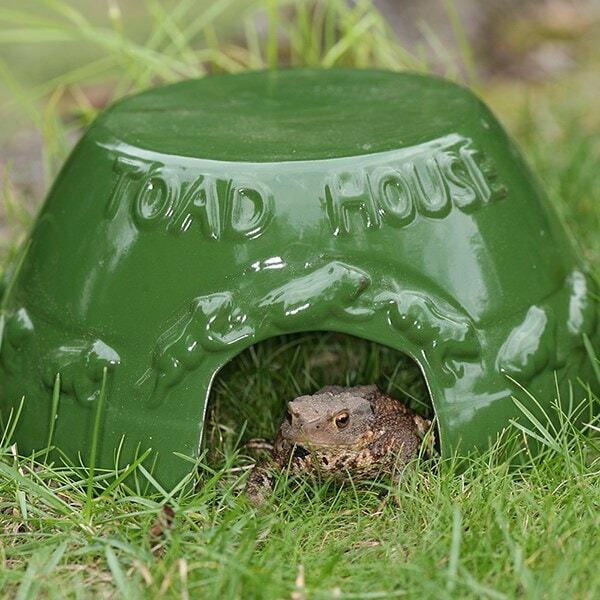 Toads can sometimes be seen in the daytime following rainfall, but are generally nocturnal and are especially active on rainy nights. They don't need to live near a pond or stream, apart from during their breeding season, but they do prefer a protected, moist and shady spot. 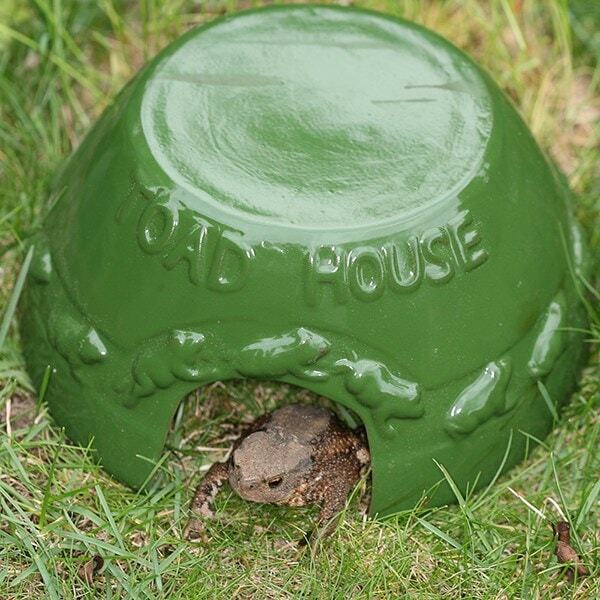 During the day they will shelter under tree roots, stones and vegetation unless they have superior accommodation - like this specially designed toad abode!